I don’t know if you guys already know this about me, but I can be a super lazy chick. My clothing normally consists of pajama pants, a tank top, and a dirty hoodie. All to be topped off with an extremely messy bun. So, I love food that allows me to be in and out of the kitchen quickly so I can tend to my other duties. We all know how Monday goes… Just had a great weekend, woke up to a major “to-do” list, and you can’t even get the kids out of bed. Once they’re up, you gotta make sure each one is wearing clean matching clothes and has all of the papers they need signed. Sometimes they can’t find their backpacks, or their other shoe. And sometimes you have a massive migraine and you’ve got about 12 minutes to be out the door. Oh, but you also have to get food into their bellies before you can think about finding your keys. 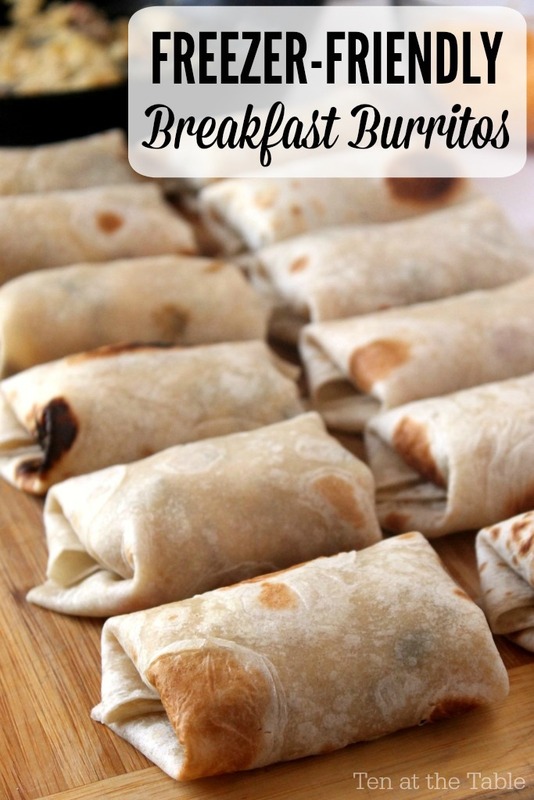 Mornings like these, I like to break out the breakfast burritos from the freezer. All I have to do is warm them in the microwave, and serve! Super easy, super quick, and it makes the whole morning seem less stressful. The burritos themselves are very delicious, and filling. Imagine a bowl of amazing scrambled eggs with peppers, onions, and sausage. Now imagine its wrapped in a tortilla for convenient consuming. Yes. That’s exactly what your Monday needs! Is it not? 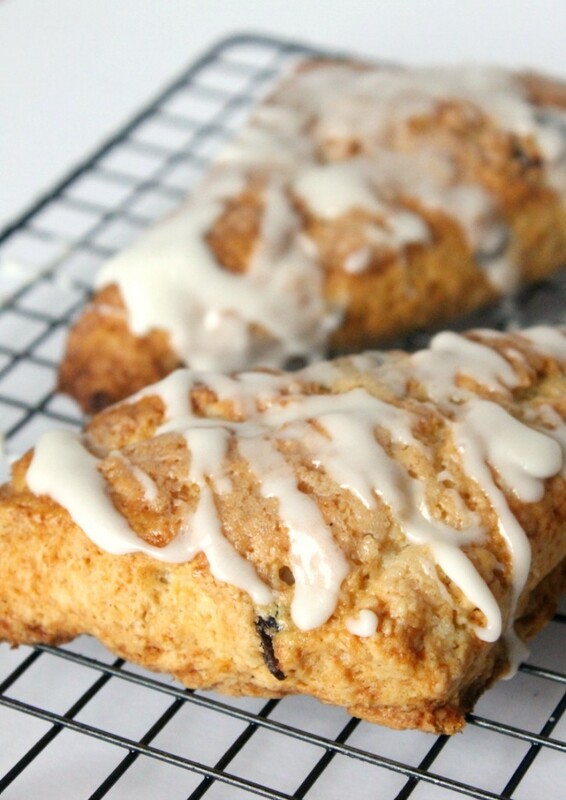 They are also loaded with protein to keep everyone fully charged for the day ahead. One night, at the end of a church event, someone started passing out packages of candy and cookies. I didn’t recognize any of the brands, and like an idiot I took three random packages. So by the time I got to the third package I was pretty scared. I looked at the label and was surprised to see that it contained mostly good ingredients. No high-fructose corn syrup, corn syrup, or MSG. I was thinking okay, so far so good. But I was still skeptical and not ready to dive into the cookies. 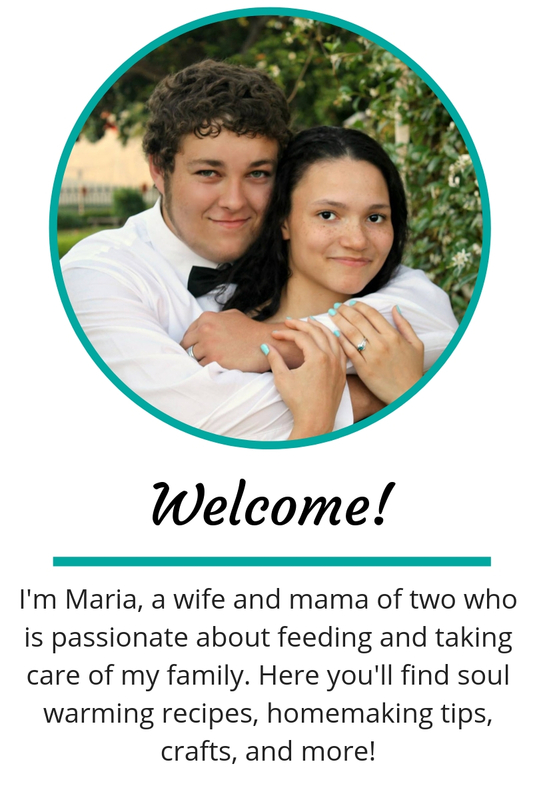 After the last two times I had tried something new…well, you’d be nervous too! I asked my mother what biscoff was just a yummy, buttery cookie that people typically eat with a cup of coffee. The next morning I tried the cookies with my coffee. <—– Best decision ever. Biscoff has an amazing buttery flavor and I decided that morning that I couldn’t live without biscoff ever again. What happened after that? 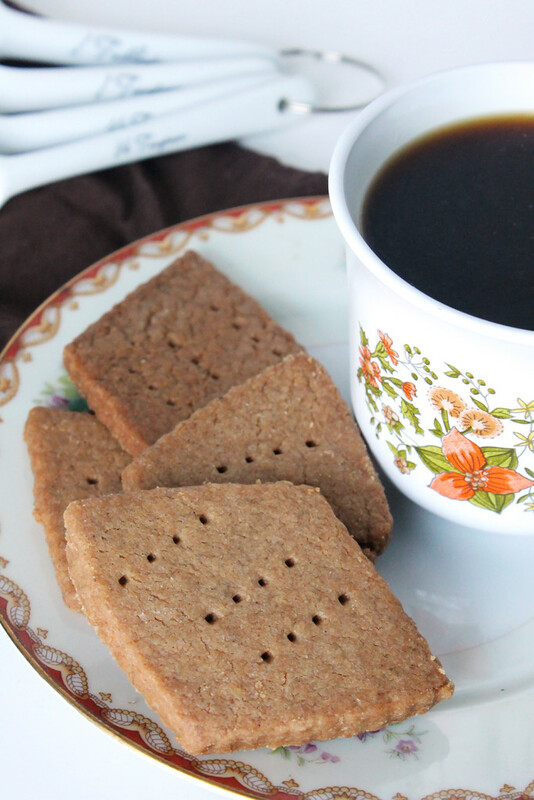 I had biscoff with my coffee every morning for about three days. Then it ran out. On mornings when we wake up late or are going to be very busy, I generally opt for muffins. 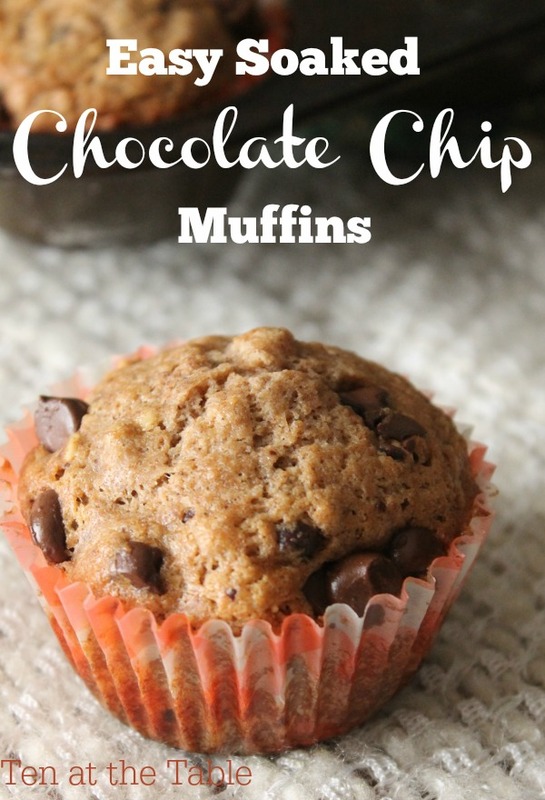 They take 30 minutes start to finish, a lot less dishes than pancakes, and are a great grab and go meal.The last couple of weeks, when the two three year old gets hungry between meals due to a growth spurt, I would just hand him a muffin. Then I started to question if that was the healthiest decision. I mean, we all know wheat is not the healthiest of grains out there. And if were being honest, we mainly use it as a filler. I wanted to make the muffins we ate a little healthier, since we love them so much. Most of what I found was just telling me to substitute in whole wheat flour for white, add nuts and seeds, and use a less processed sweetener. I already knew all of those to be options. What I found that was new, was to soak it. At first, I was all like, eww…soggy muffins?…GROSS! But it turns out that all you do differently is move part of the process ahead some. Sounds easy, right? It is! If you have liked me on Facebook then you know that I have been looking forward to cool weather for weeks now. You would also know that thew main reason I wanted fall to be here so bad is for these beignets. I don’t know about you, but I love beignets. Like, a lot. And a lot of people ask me what the heck they are when I start to talk about them. 😯 WHAT!? 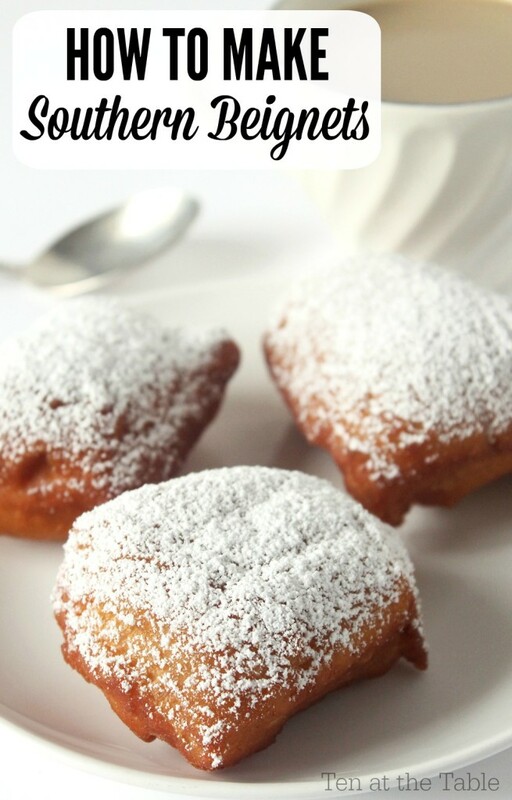 So if you don’t know what they are already, they are essentially the better version of a doughnut that has been cut into a square, fried, and topped with powdered sugar. You also have to have a good cup of cafe au leit to go with it.